Welcome back! 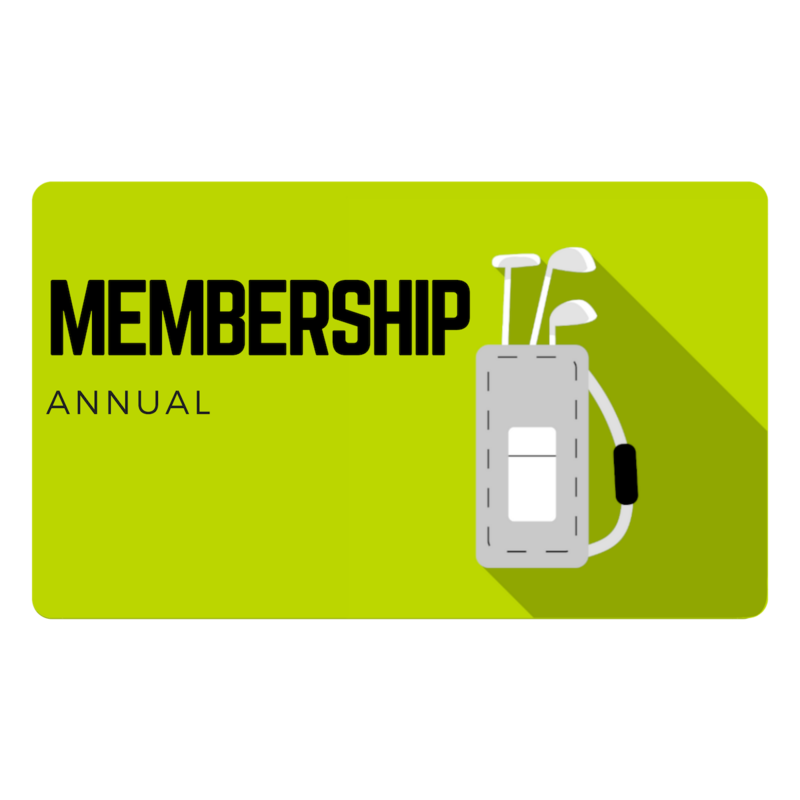 Renew your membership with us and continue to save on golf all season long. Please also fill out your membership application and submit to boonvillecountryclub@gmail.com.